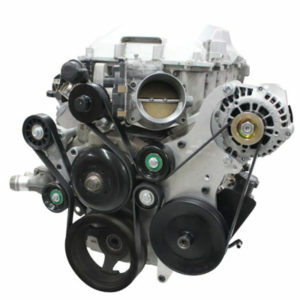 You want to keep your LS conversion as simple as possible, and running a carburetor will make it easier. 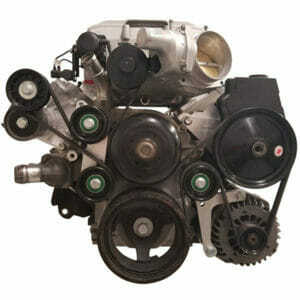 Many people already have a usable carburetor lying around, or can easily find one at a junk yard. Intake manifolds are also easy to find and MSD can make the ignition system work like a charm. When swapping the carburetor onto your LS engine, the stock valley cover will become exposed leaving an undesirable appearance. Unnecessary knock sensors are also covered by the factory valley cover. 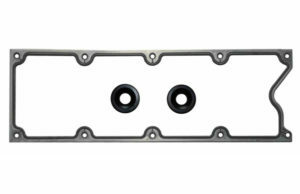 Top off your LS carburetor conversion with a great looking, machined valley cover from LSX Innovations. 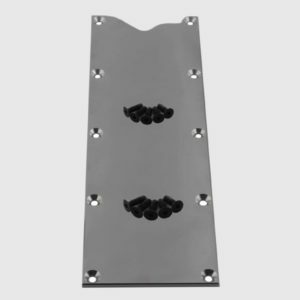 Our valley cover is machined from billet aluminum and is lighter and more esthetically pleasing than the factory unit.